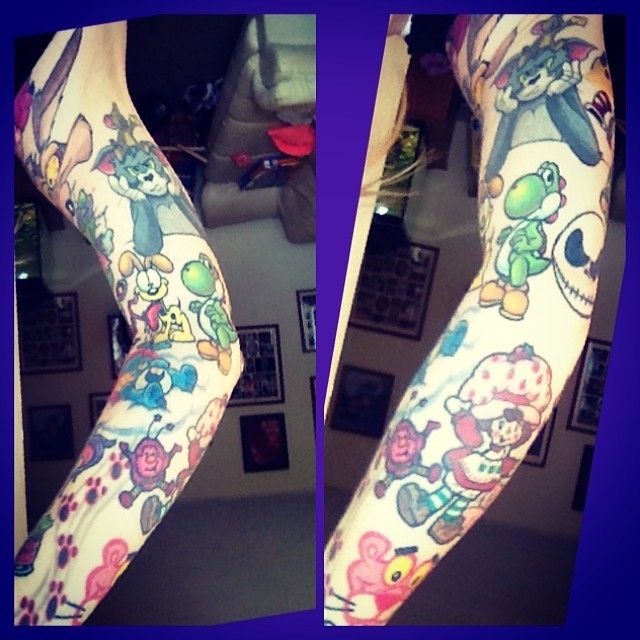 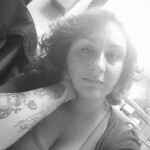 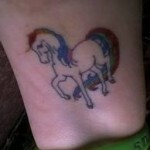 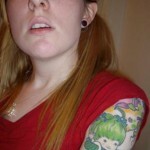 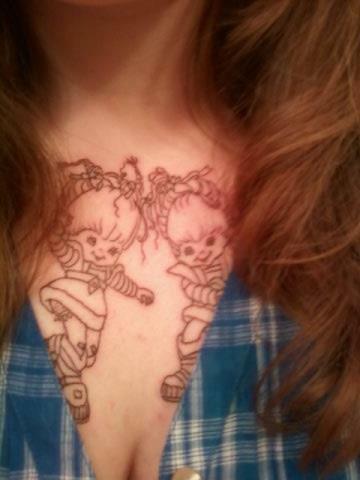 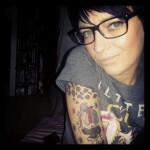 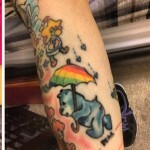 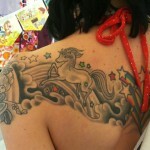 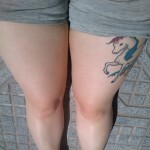 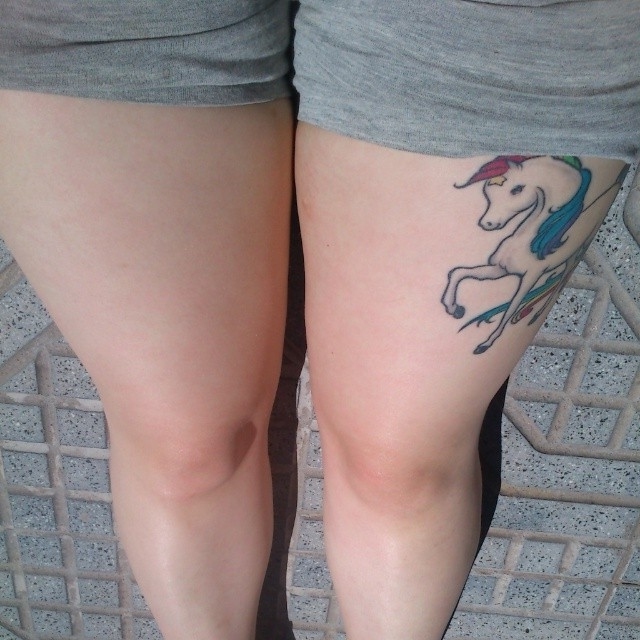 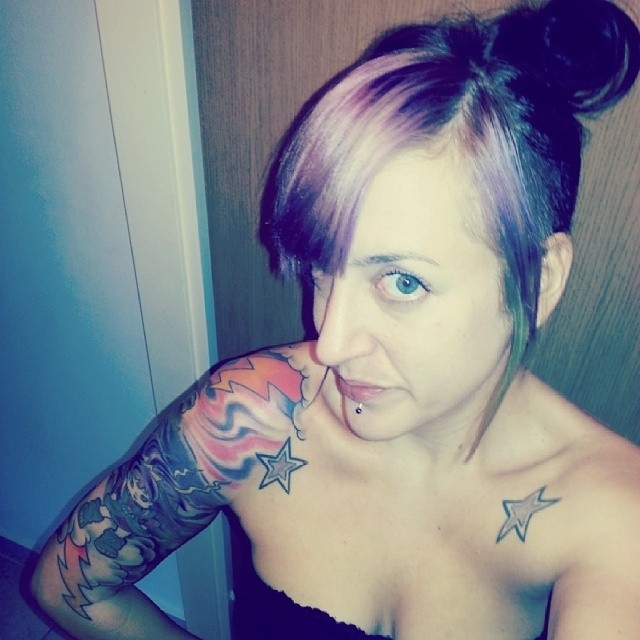 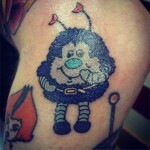 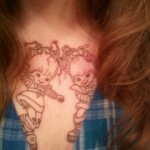 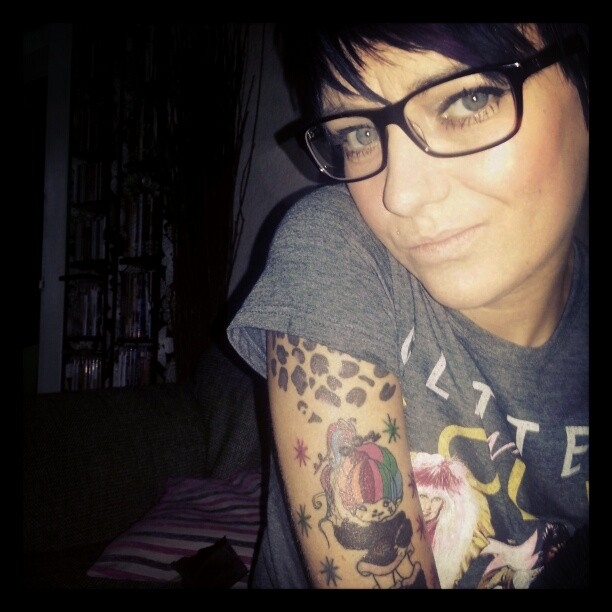 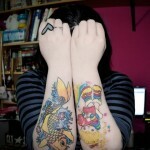 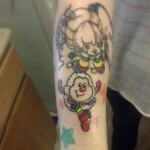 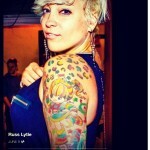 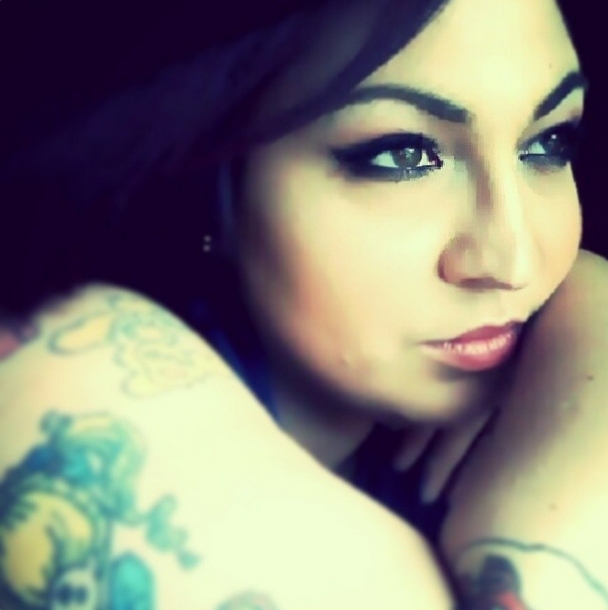 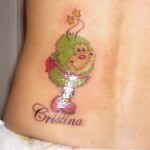 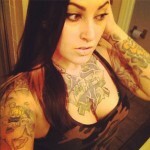 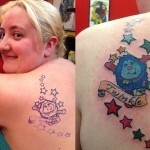 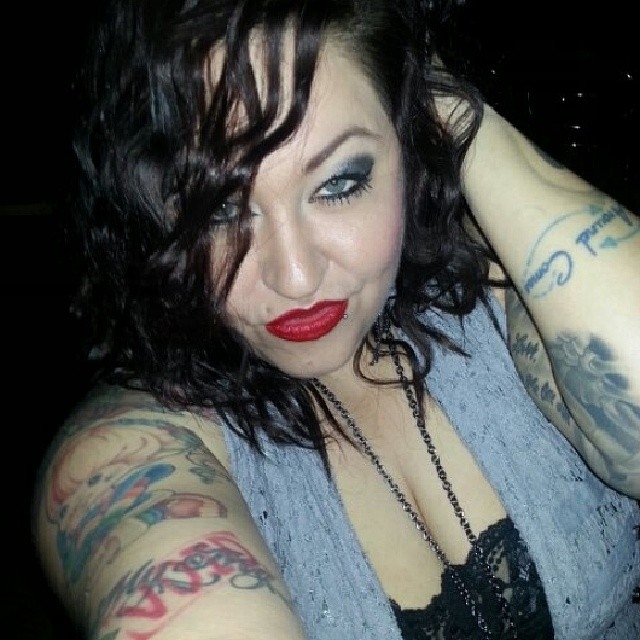 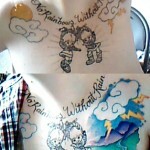 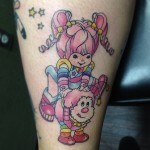 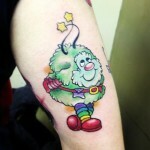 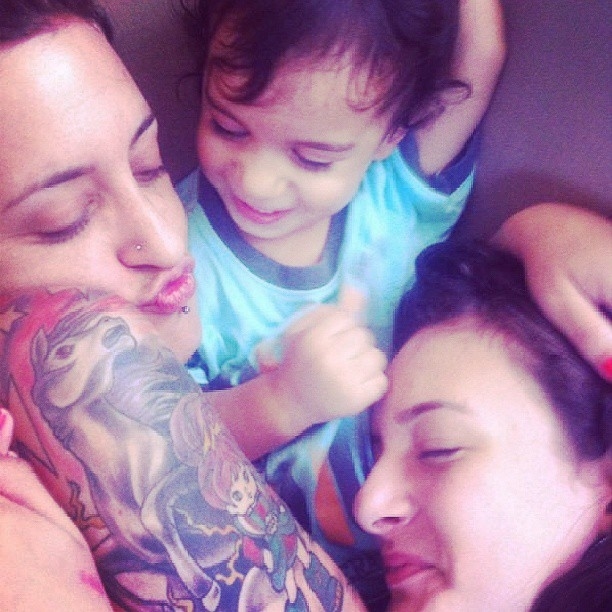 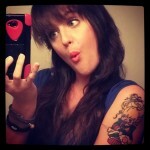 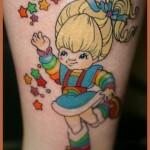 Tattoos | RainbowBrite.org – For the fans, by the fans! 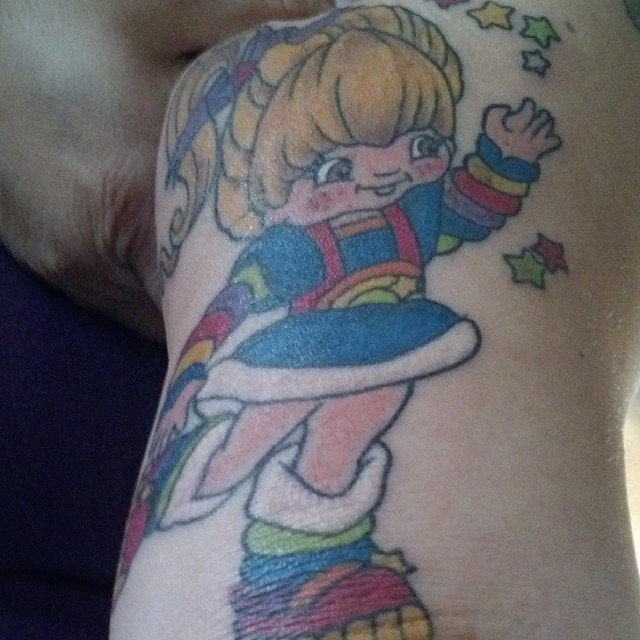 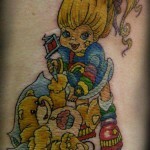 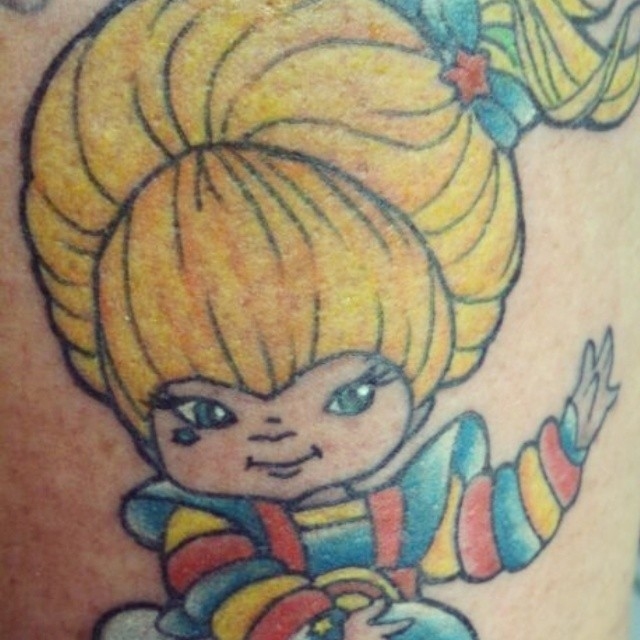 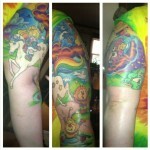 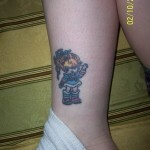 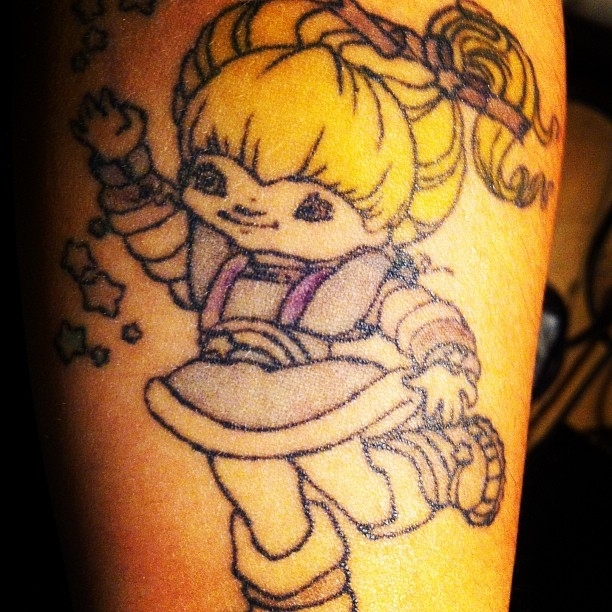 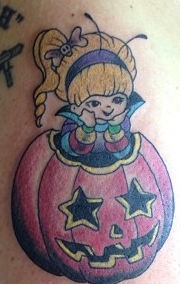 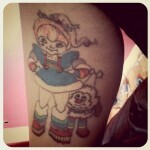 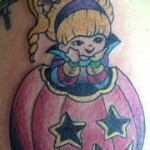 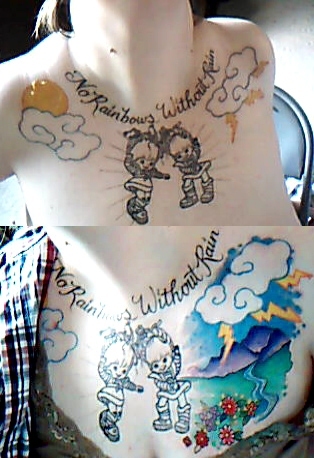 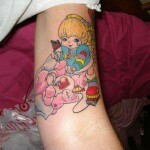 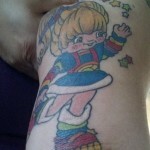 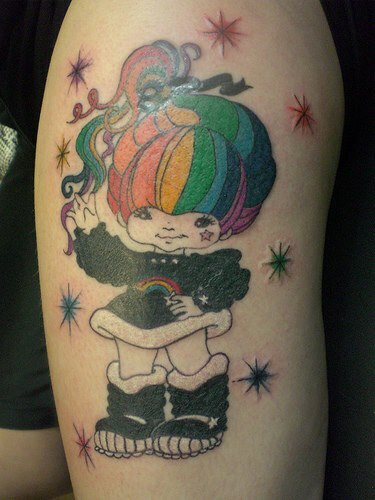 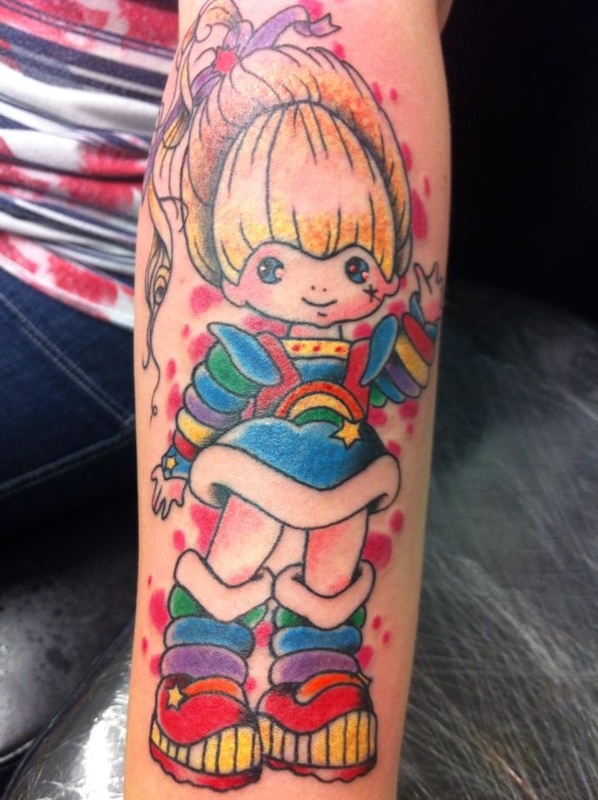 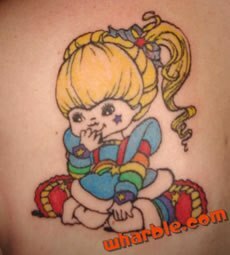 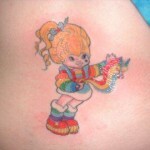 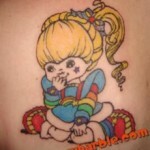 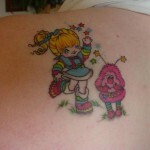 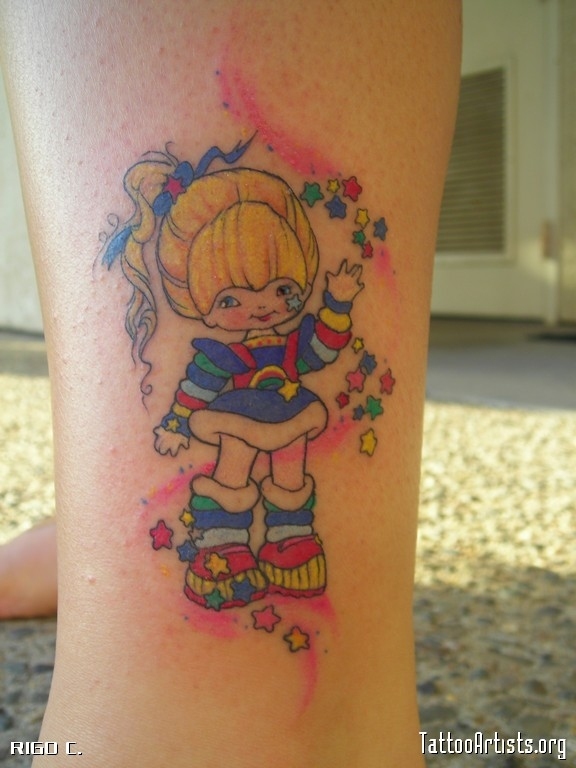 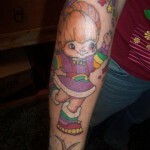 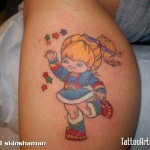 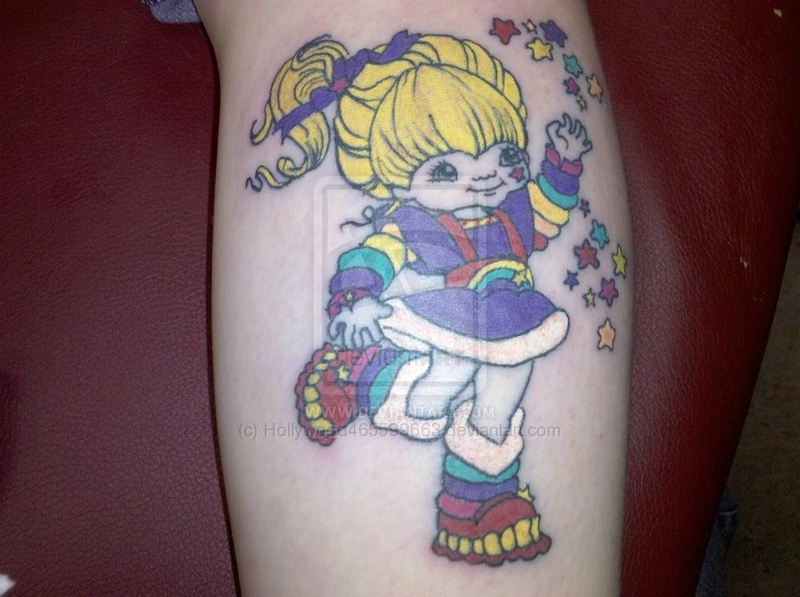 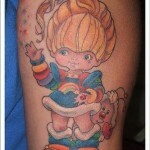 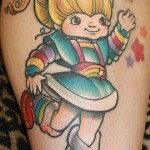 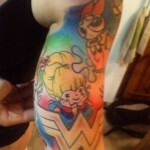 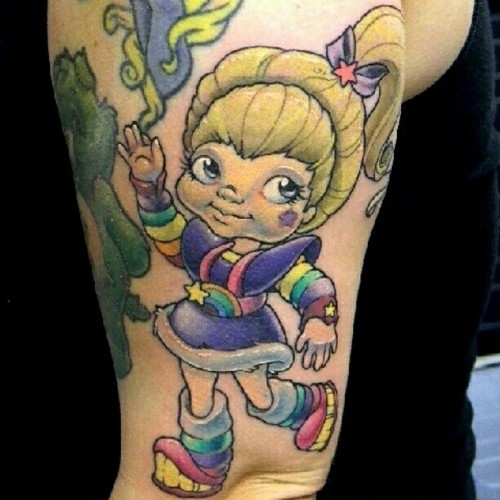 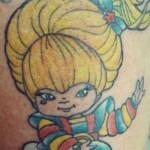 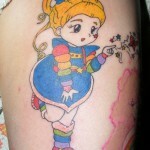 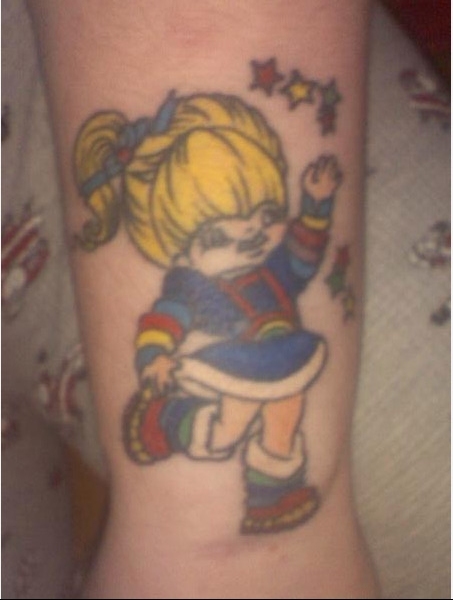 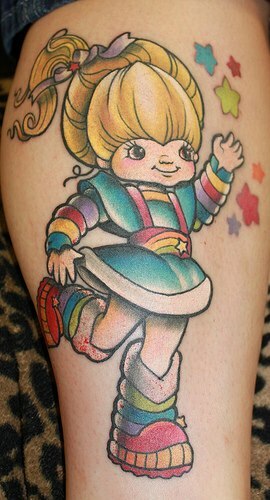 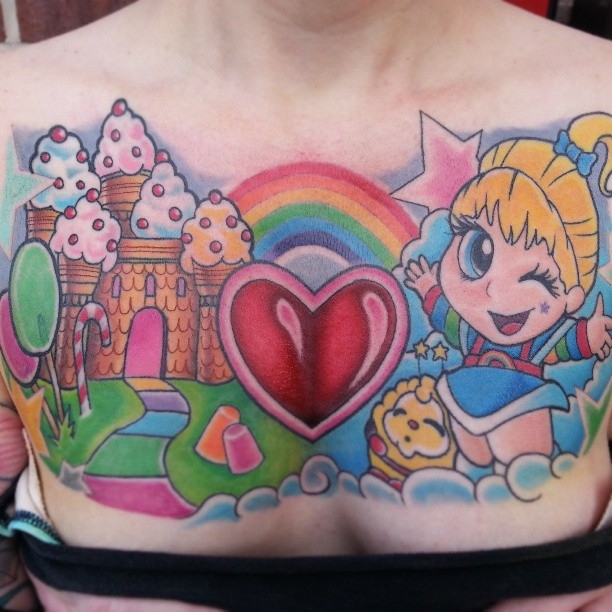 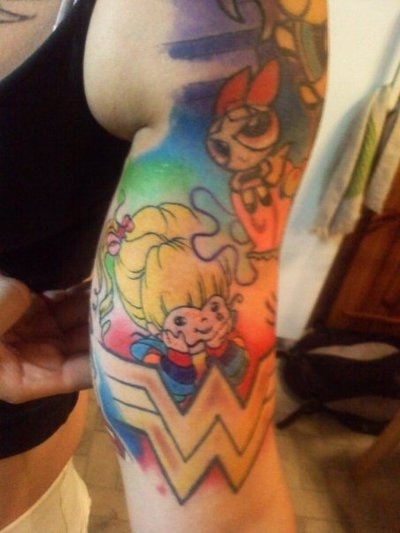 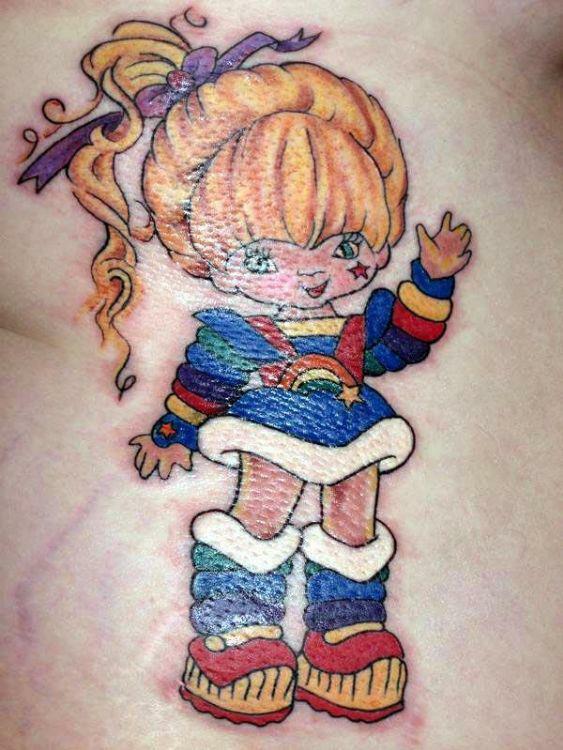 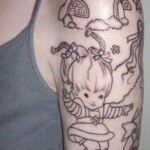 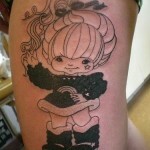 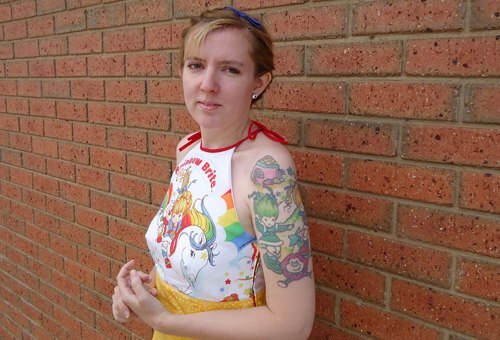 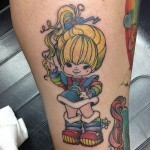 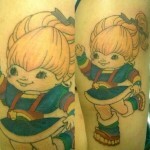 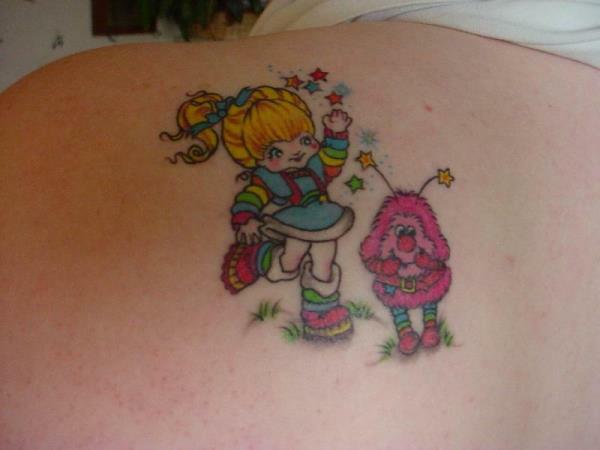 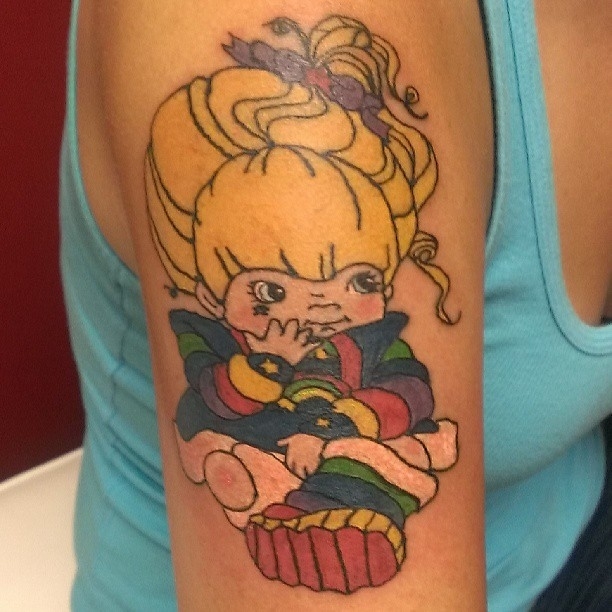 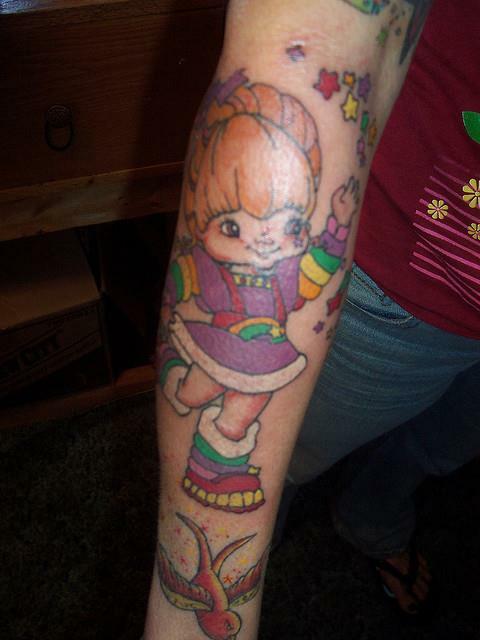 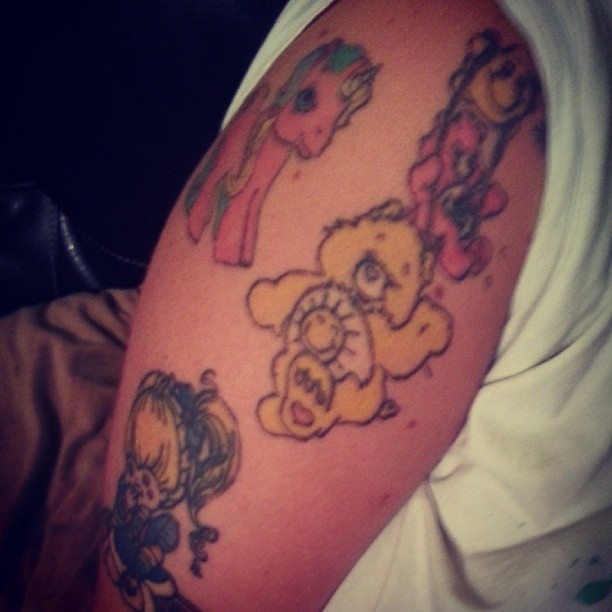 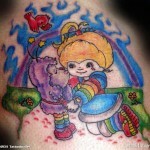 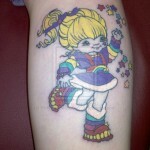 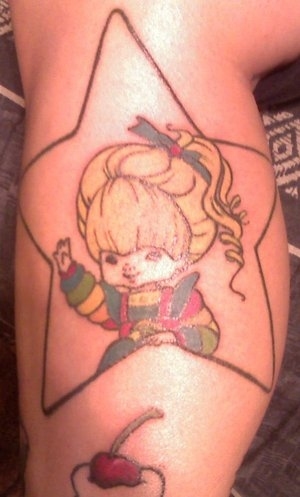 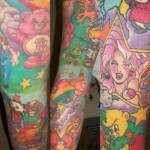 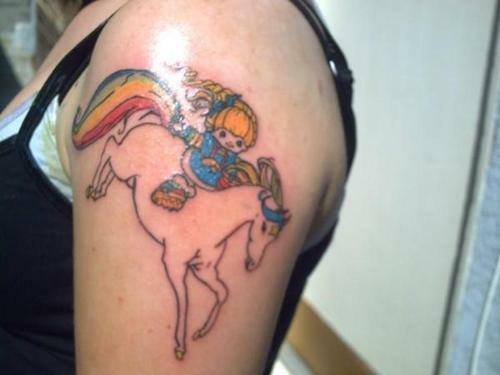 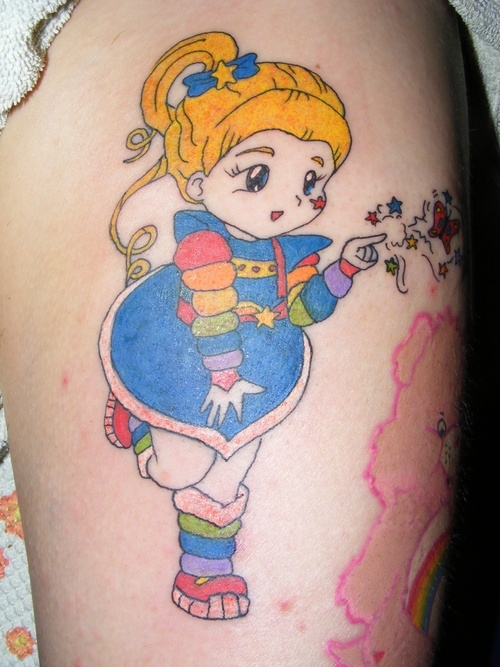 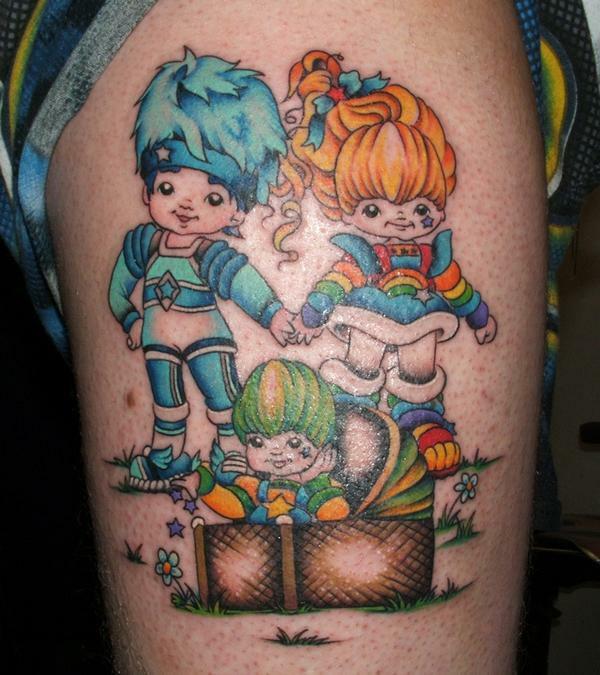 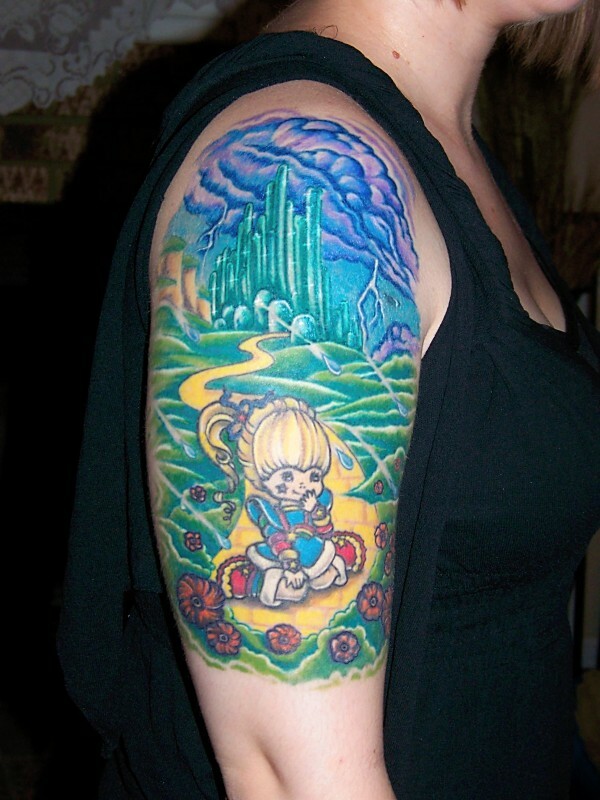 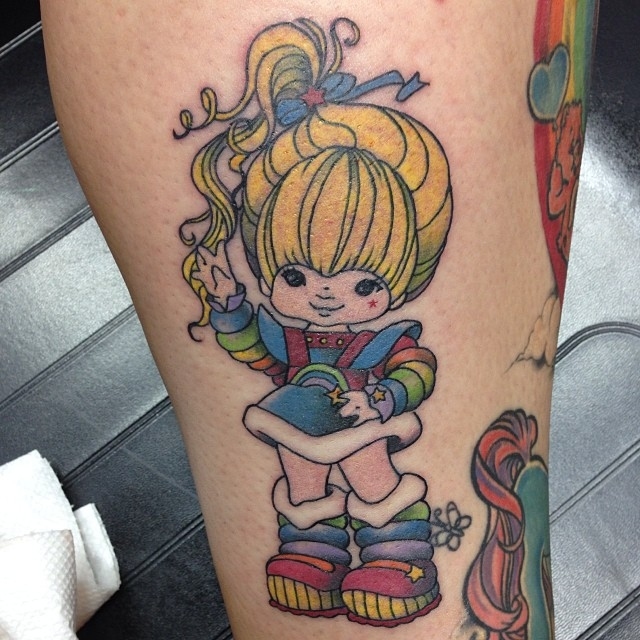 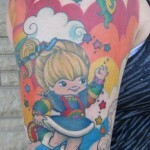 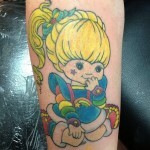 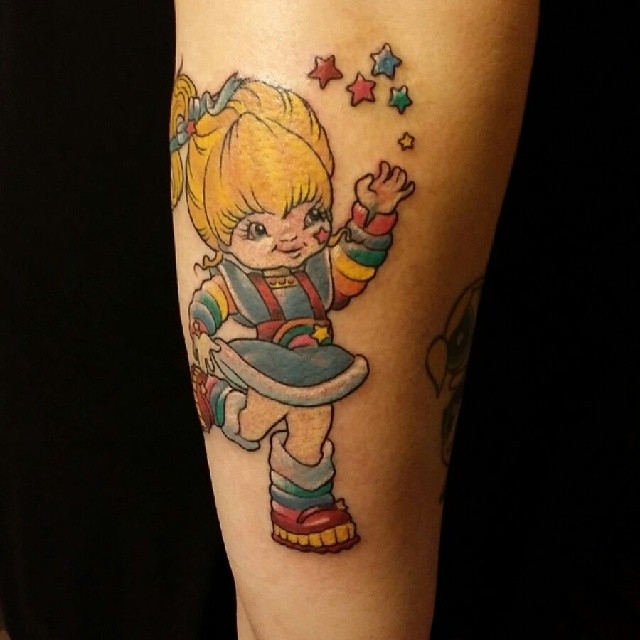 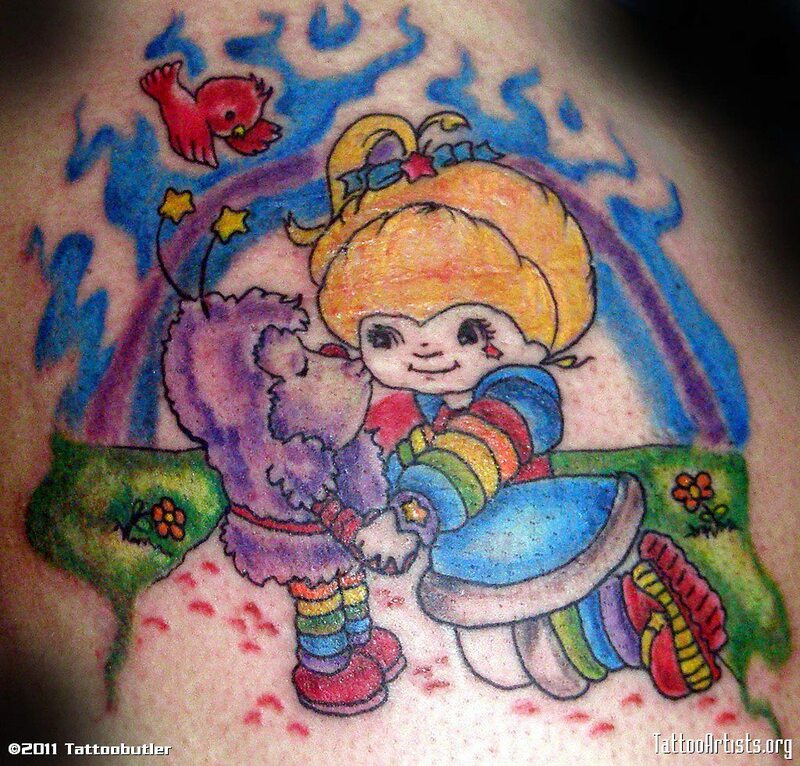 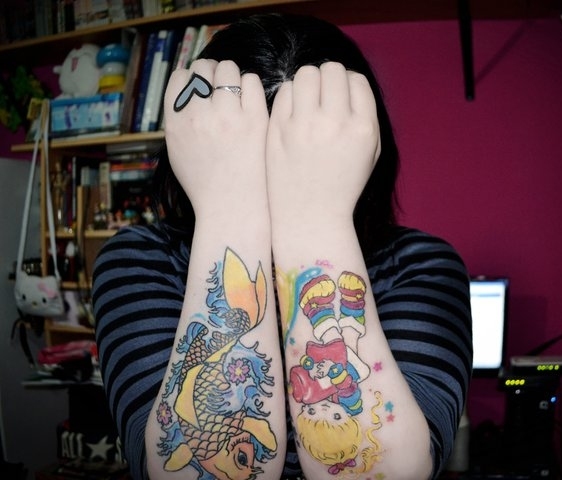 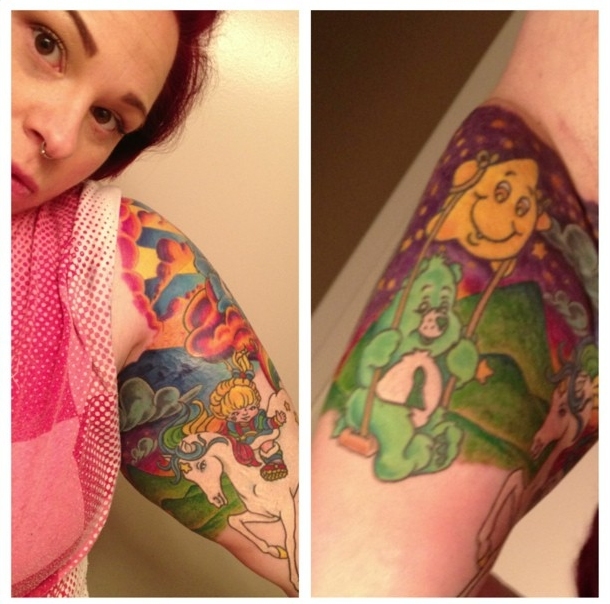 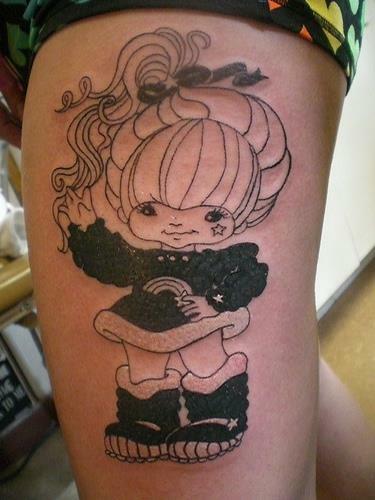 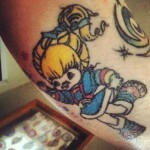 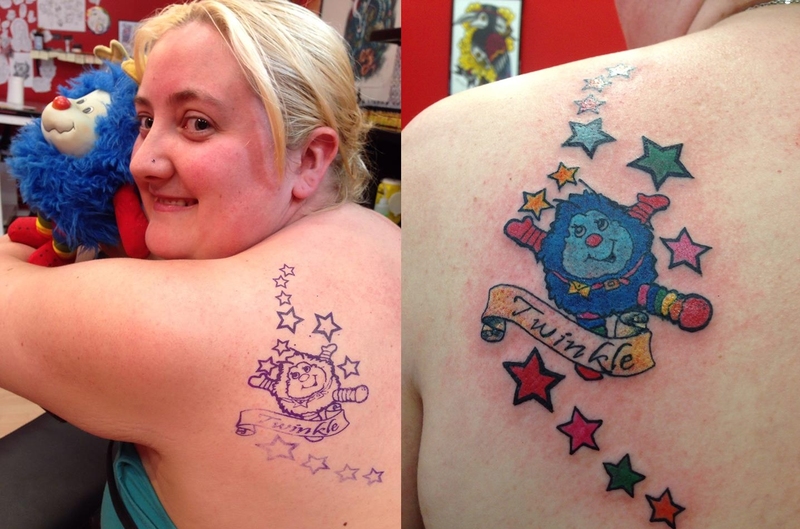 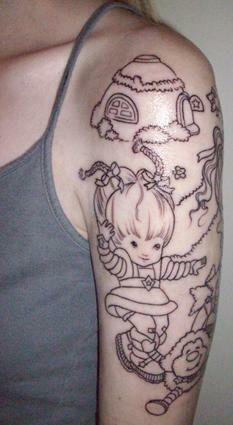 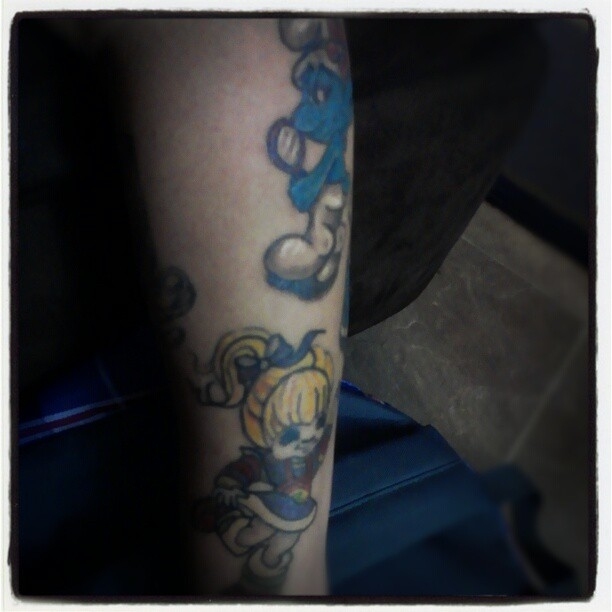 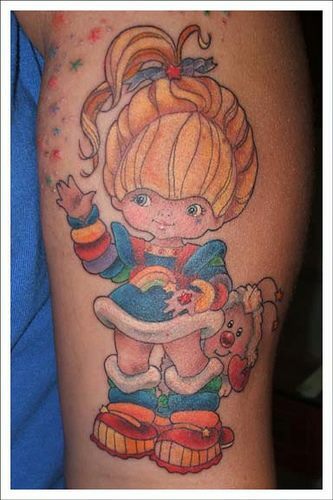 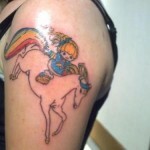 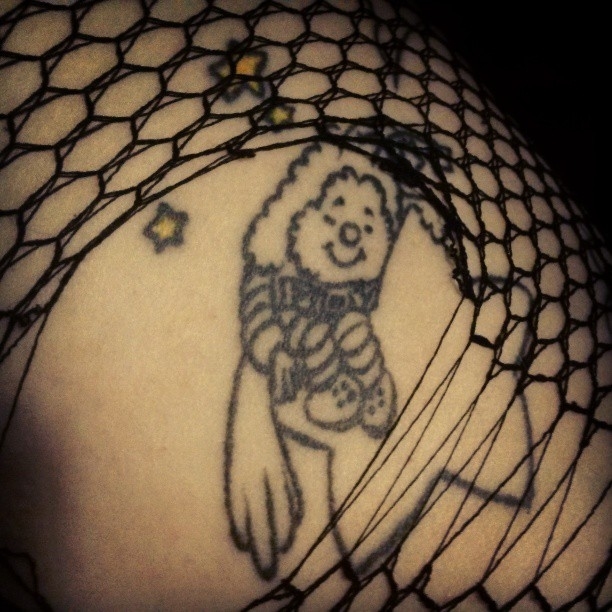 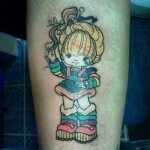 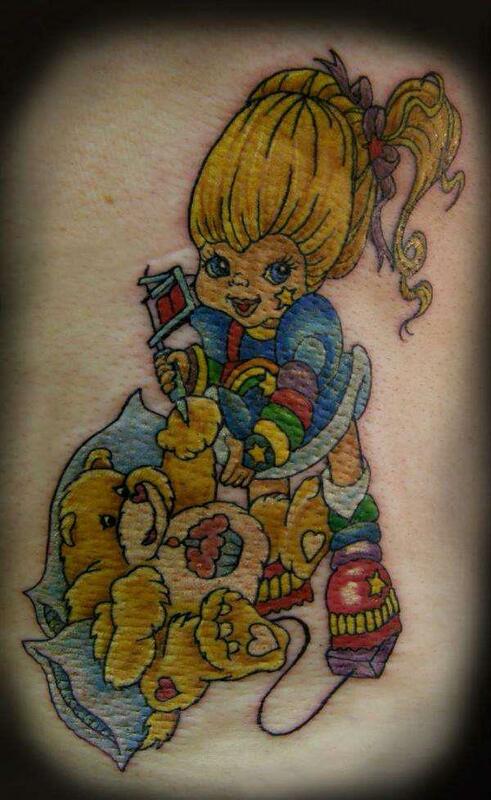 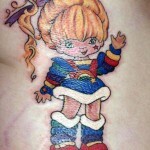 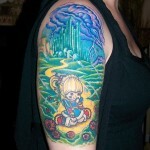 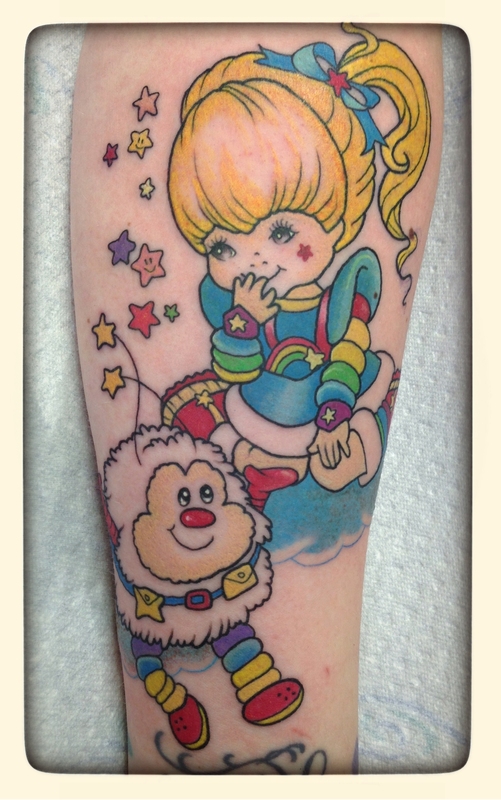 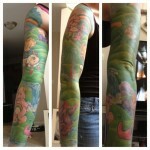 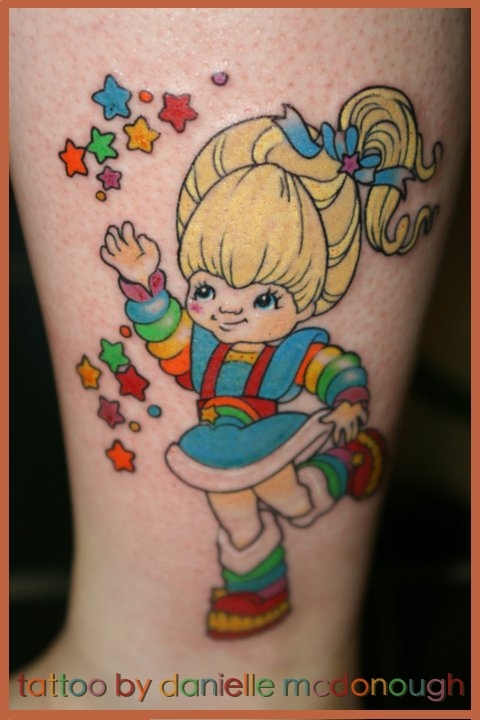 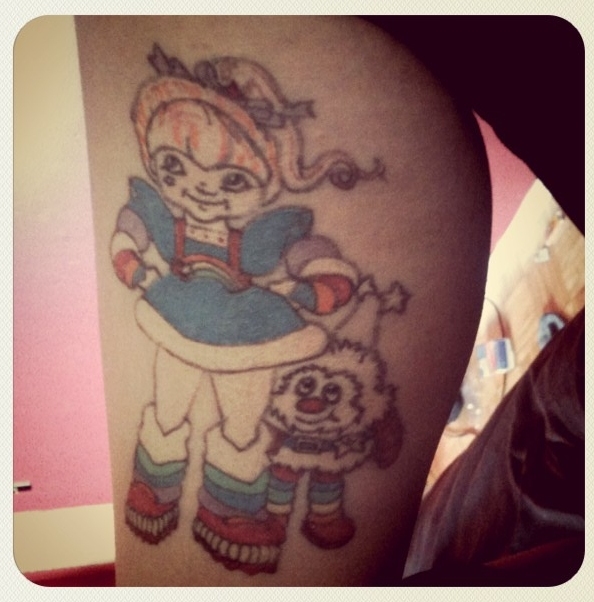 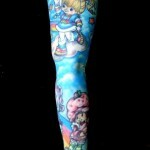 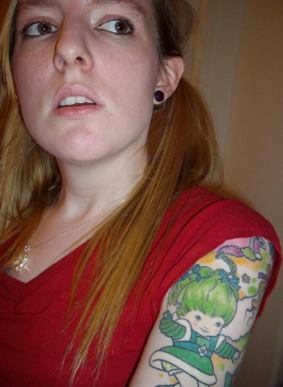 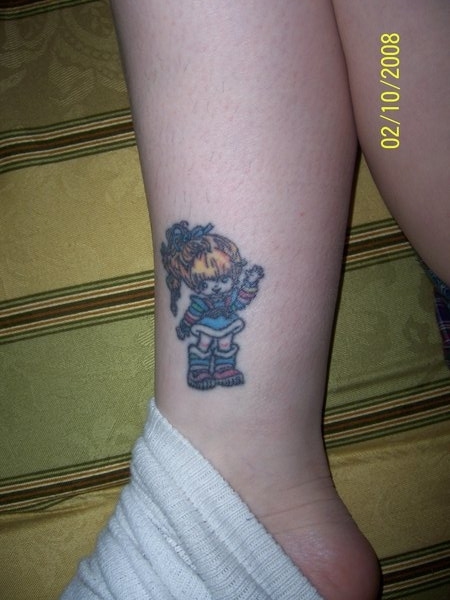 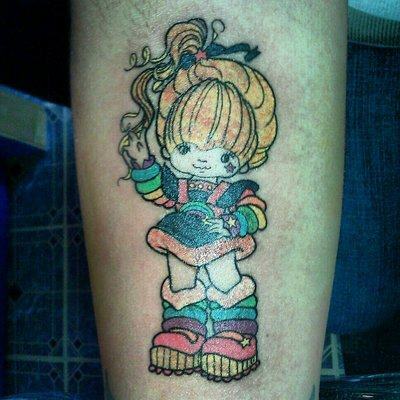 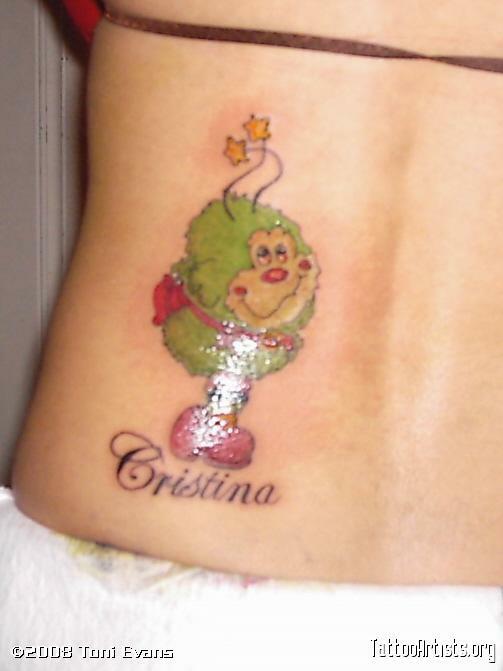 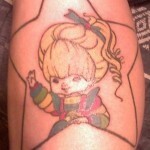 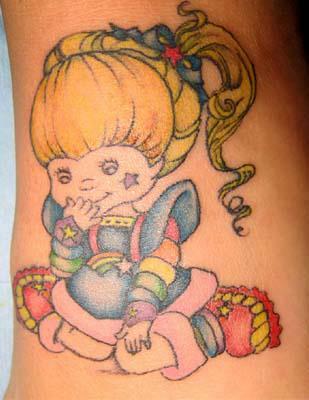 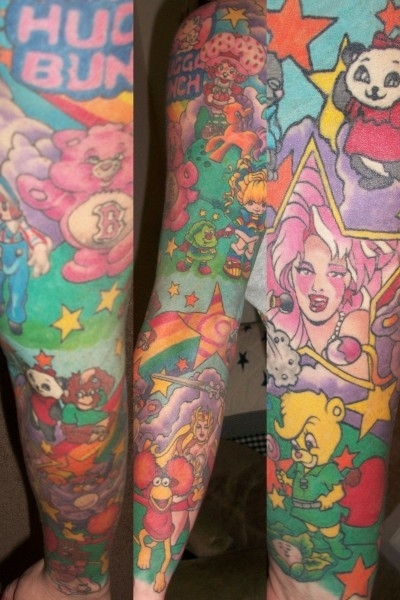 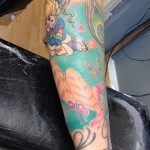 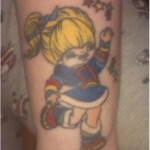 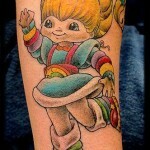 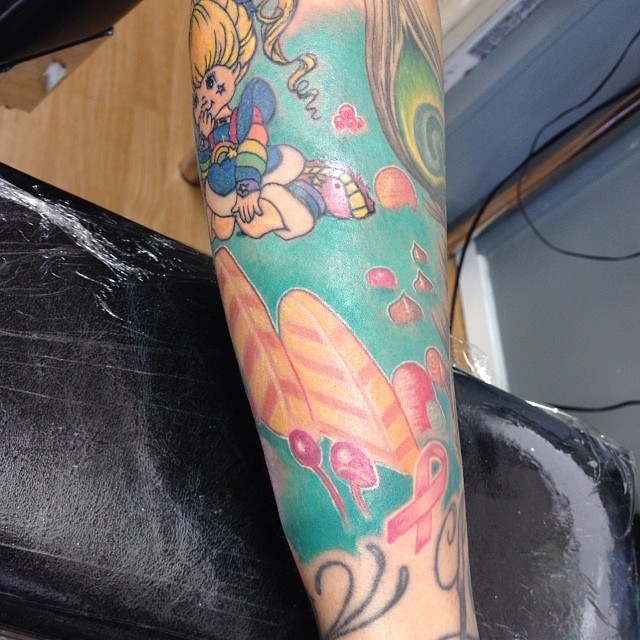 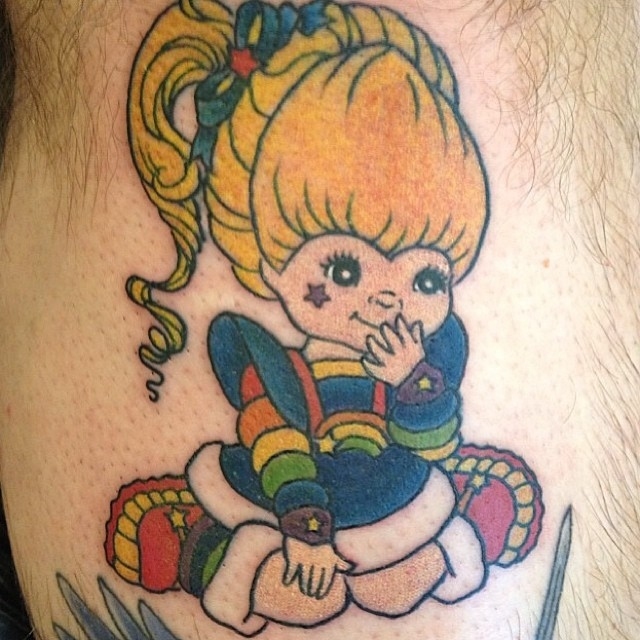 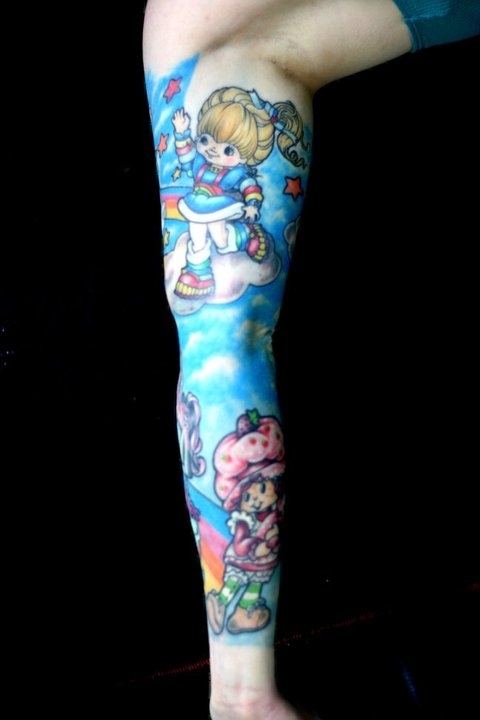 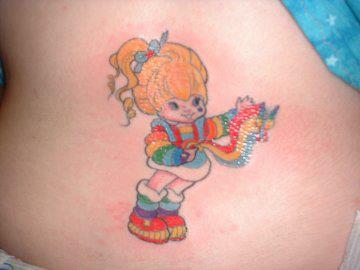 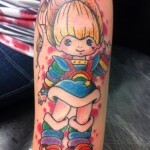 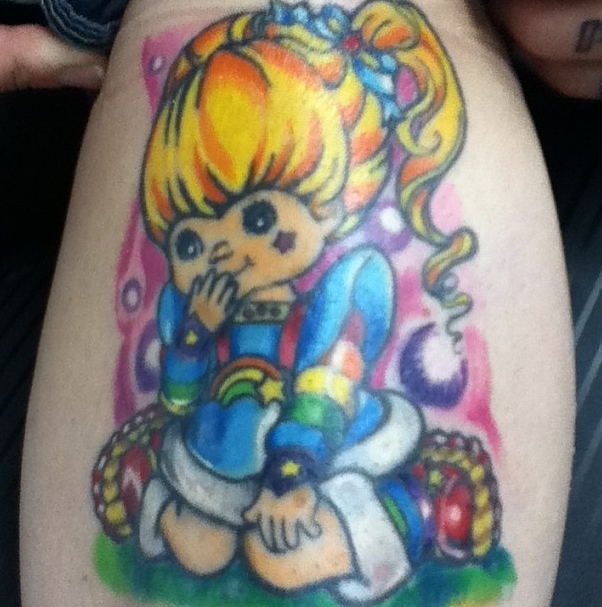 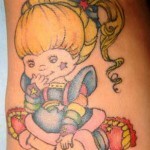 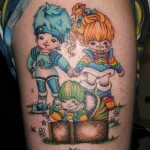 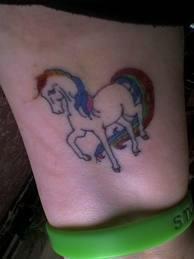 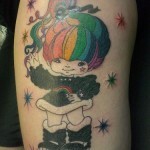 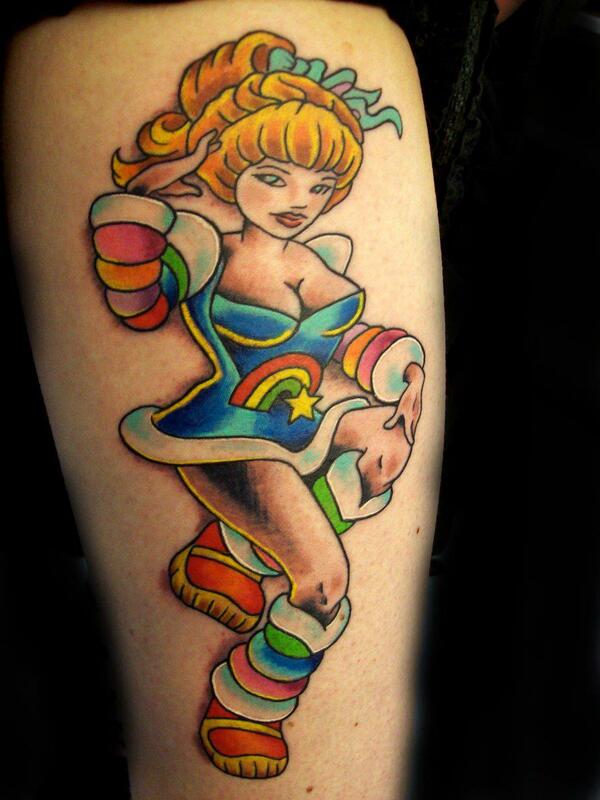 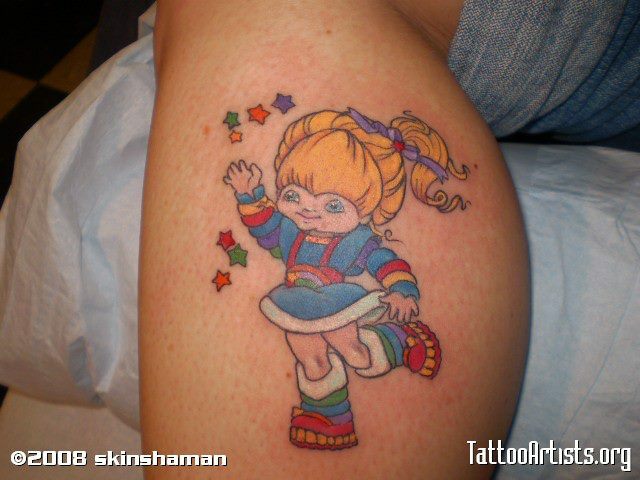 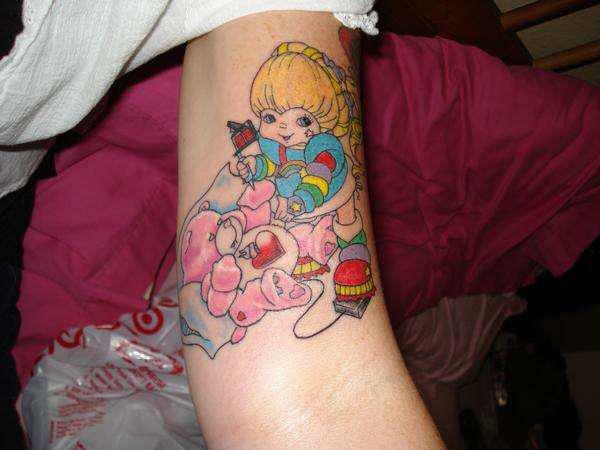 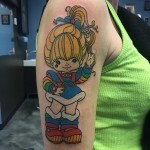 What better way to tell the world that you will always love Rainbow Brite, than with a tattoo? 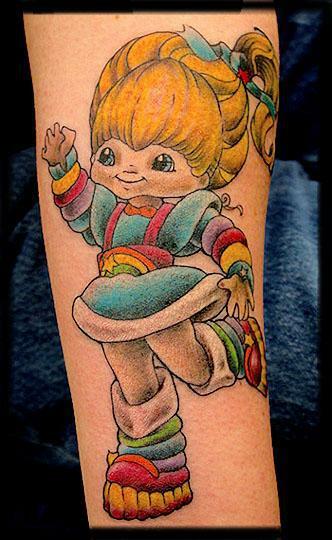 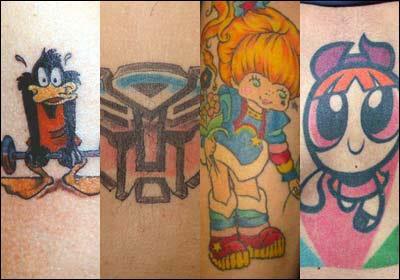 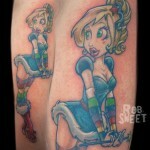 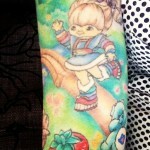 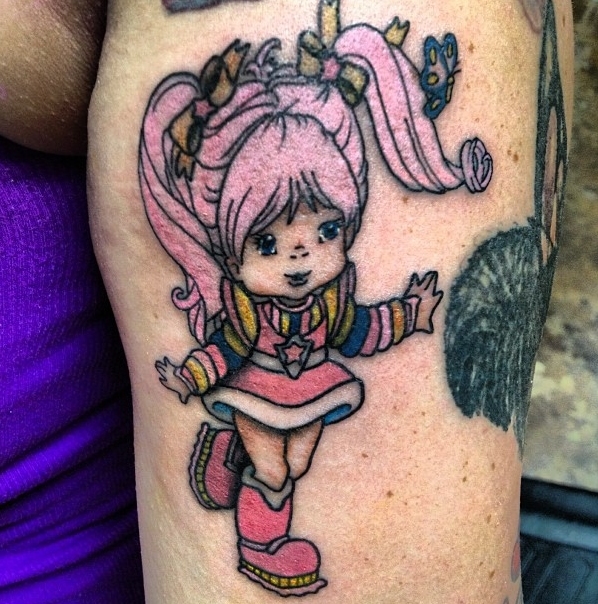 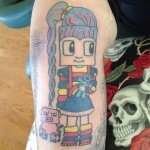 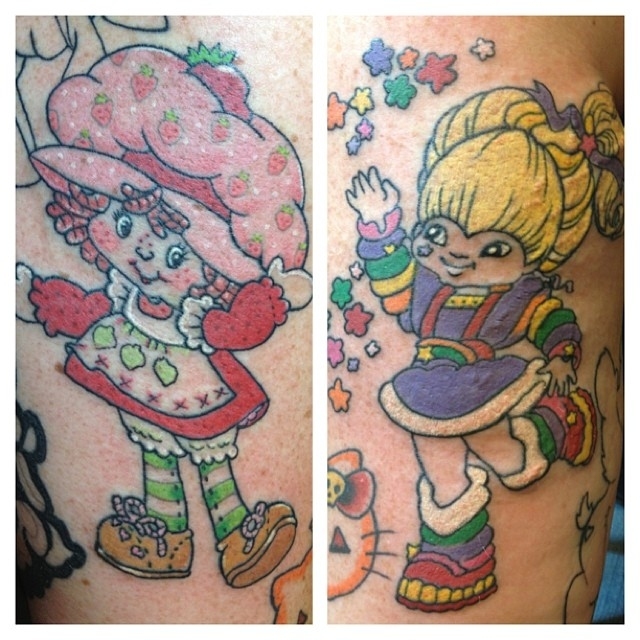 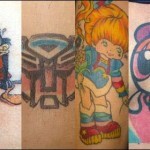 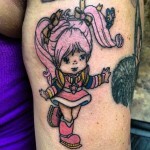 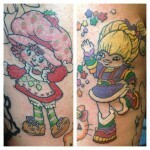 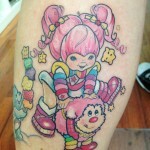 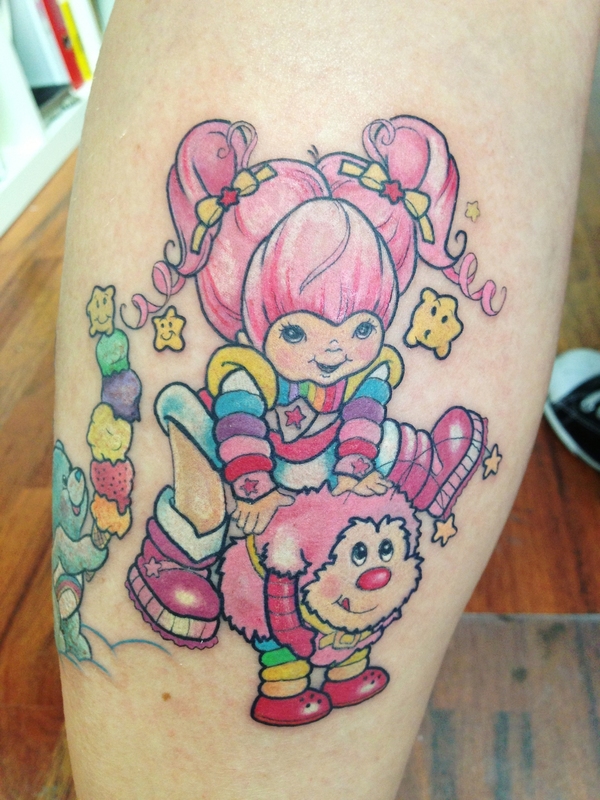 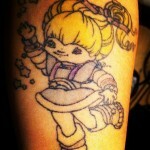 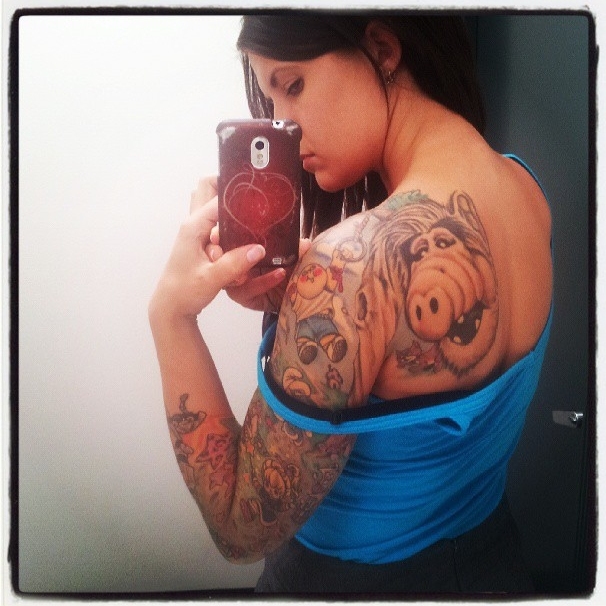 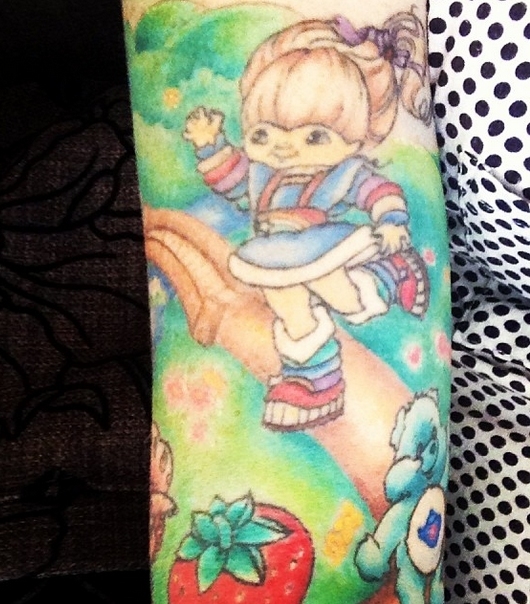 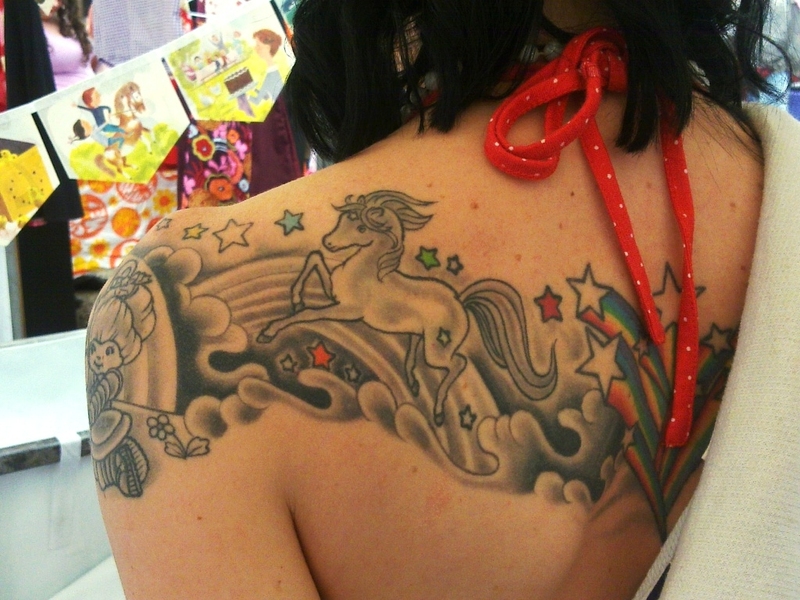 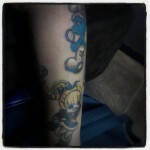 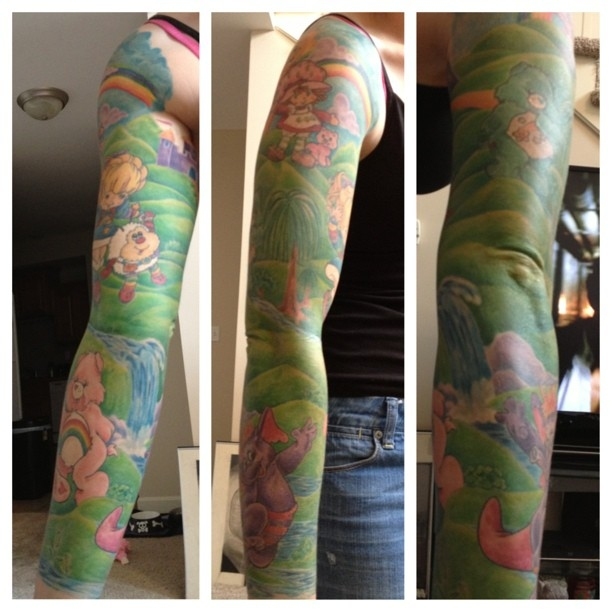 From Color Kids, to Sprites, to Rainbow Brite herself – RB tattoos are the most colorful tats around!